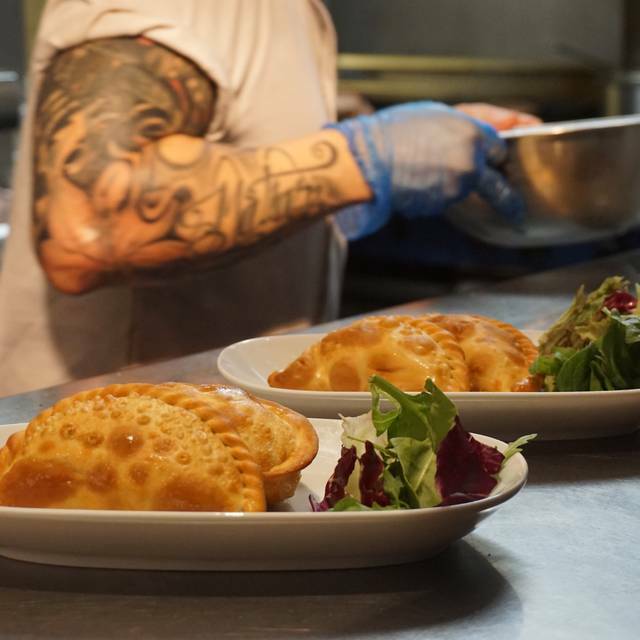 SPECIAL BIRTHDAY OFFER: Bring along your ID and get yourself a free 3 Course Set Menu with one drink included (glass of house wine, small beer or soft drink) when you book in advanced for a party of 6 guests or more. Valid from Monday to Sunday. *T&C. Not available in conjunction with any other discount or promotion. Limited to one offer per customer per day. 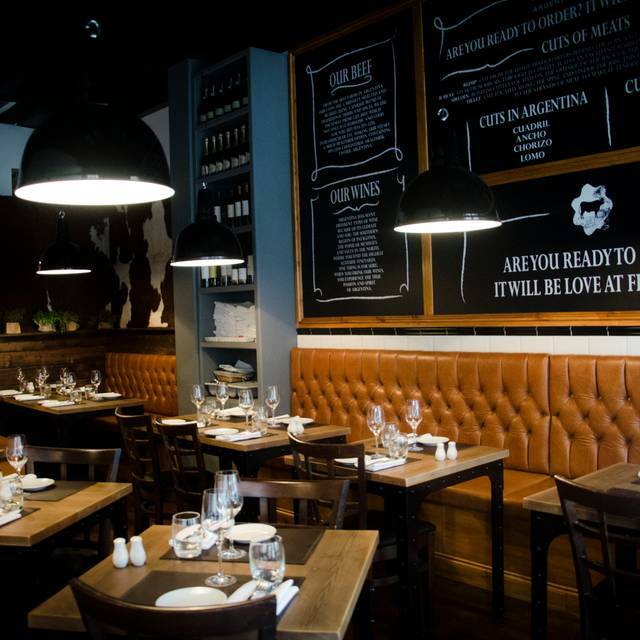 For local meat lovers in Wimbledon, Buenos Aires Argentine Steakhouse has a reputation for prime quality beef and a great selection of Argentine wines to accompany it. 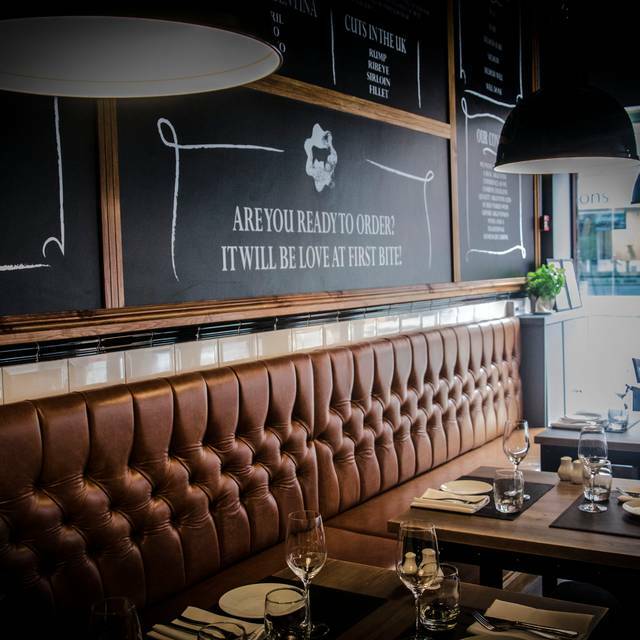 With a very warm and friendly service is the perfect place to enjoy a great evening. As part of a major marketing campaign, it has recently been nominated by our government Tourism Office to be part of a few selected quality Argentine restaurants to represent Argentina's best flagship steakhouses in the world. Monday night 50% off wine!!!! Need I say more? Ok I will. The sampler was delicious with all meats cooked to perfection. Service brilliant throughout. Loved it! Excellent food, good service the only little problem is that is little and the table are too close one another. Great place for an early supper. Gets busy later on. Staff attentive and helpful. Lovely meat and drinks. Went on a Sunday night so the restaurant was pretty quite. We were super happy with our food we went for a sharing platter which was good value and really tastey. Will definitely be returning here. This was our 2nd visit and the wonderful young lady remembered us and was so friendly and welcoming again. We had a wonderful time and will definitely comeback a 3rd time. Awesome meal again, I’ve been a number of times and has never failed to deliver. Delicious steak and worth saving space for the banoffee pie dessert..... off the charts! Poor service and not overly busy just not very attentative staff.. The food was really good, we opted for the steak sharing menu with a 6oz piece of four of the different steaks each. Really delicious and well presented. It was Mother Day, a Sunday lunchtime, so very busy and noisy but we like that vibe and the service was quick and friendly. Definitely recommend. Sadly disappointing Mothers Day lunch. Waited ages for food despite it being half empty. One of the steaks was undercooked. No apologies from anyone until we complained. Issues seemed easy enough to avoid or fix. We were seated in a crowded table next to the kitchen where waiters gathered to collect food. Considering i booked a table i was not too pleased with this. The waitress was so eager to take our plates i had to tell her that i was still eating just pausing to converse with my partner. I asked for my salad to not have dressing- it came with dressing despite the request. All in all the food was good but i did not feel respected as a customer given seating placement and lack of attention to detail. From the moment you walk in the you are greeted by a very nice and polite waitress. The wait for each course wasn’t long at all and the steak was very good. 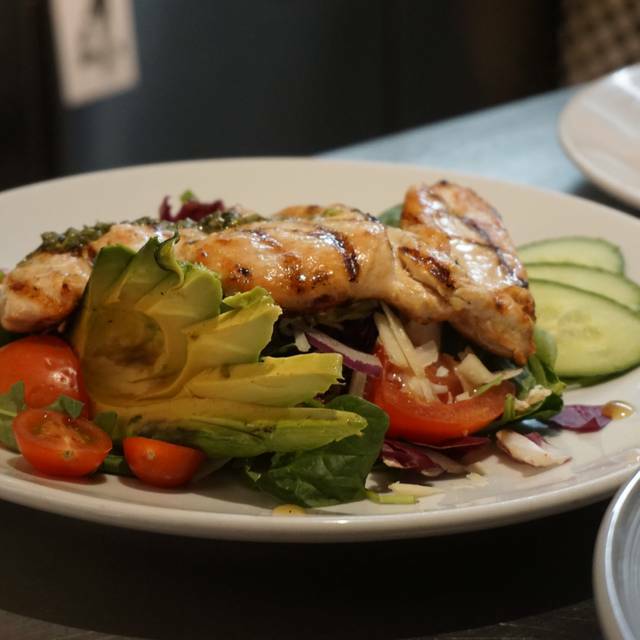 All you need is there - fresh and tasty food accompanied by refreshing wine, with very nice service. Enjoy! 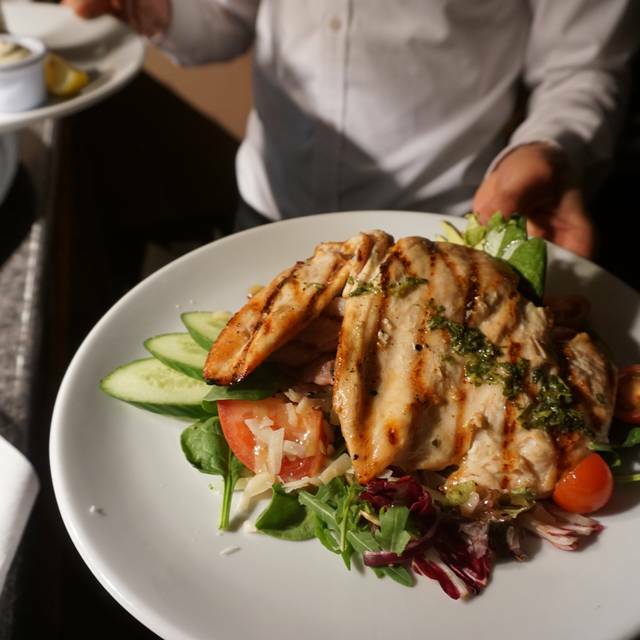 Great food and staff are very friendly but be prepared as the tables are very close together and everyone has to move if you need the bathroom! 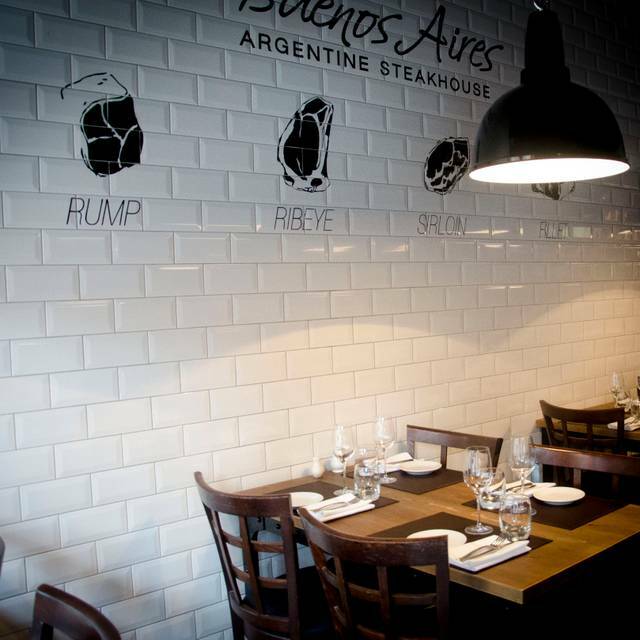 Great service, great steaks, great wine and superb Quilmes lager. 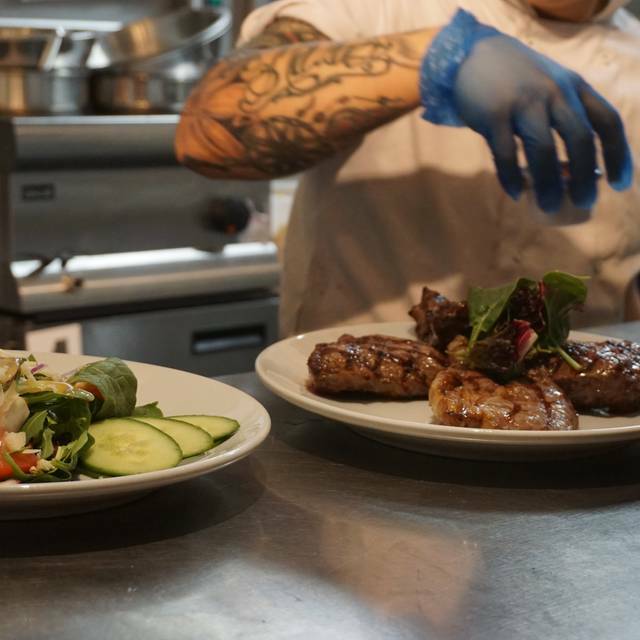 We visit every 6-8 weeks and it’s always a top meal served by professional and polite staff. We absolutely love this restaurant. Atmosphere lovely and warm, friendly staff. The steaks are always perfectly cooked and very tasty. My husband says it is the best steak he has ever had. Couldn’t recommend more. I had the big rump for the first time. Best steak I’ve had since 5 years ago in New Zealand, with 4 visits to USA in between. Plus Patagonian Malbec. Superb. Wish I could go every day. Great food as usual and great service. The Ventilation was broken so the whole place was full of kitchen fumes. Were told this is due to the building works nearby but it was really quite unpleasant and I won’t go back until it’s fixed. The staff were clearly struggling with the fumes as well and did their best to apologise and help as much as they could. We’ve visited this venue quite a few times. Hopefully they will fix this problem soon as it’s location, service and food are all good. Had a late lunch, which in some restaurants can mean a changeover of chef. This wasn’t the case. The food and service was very good. No pressure to leave the table and very helpful with wine choices. Great genuine friendly service. I will go back. Chorizo melbec starter was a delight as was the mango cheesecake served in a cocktail glass. 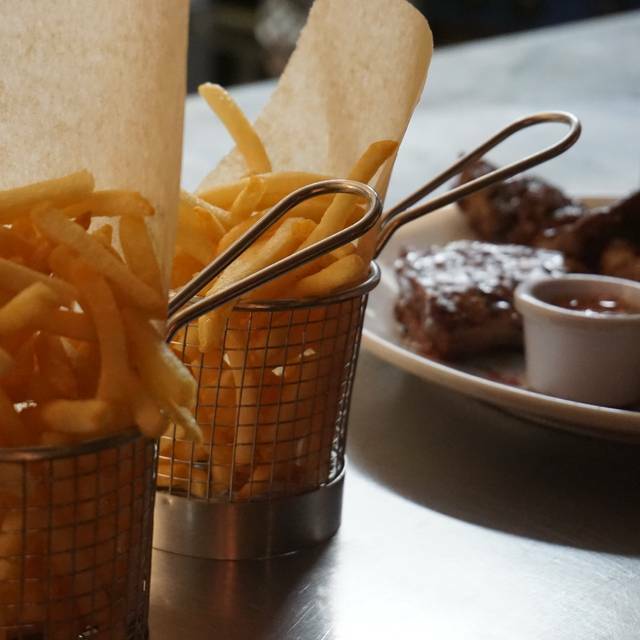 Our mains were cooked to near perfection, and the service was top notch, would definitely recommend as a fabulously intimate steak house in the Wimbledon area. Excellent service, steak cooked perfectly. Great advice with the wine. Great atmosphere and very friendly staff. The steak is fantastic abd wine is good. We had the steak selection sharing plate which was great value for money. The only down side was our table was very squished both to the table behind us and the restaurants wine fridge. Delicious meal, cosy setting, attentive staff and fantastic steak!! The food is reliably gorgeous. First time to the restaurant, very enjoyable evening, did a great steak, will be back again. Amazing food but the restaurant is far too small and cluttered. I constantly had a waiter/waitress standing right on top of me trying to wait to the tables on either side of me. I wouldn't go back to this particular restaurant, but as the food was so good I'd try another branch. The food was really exceptional. 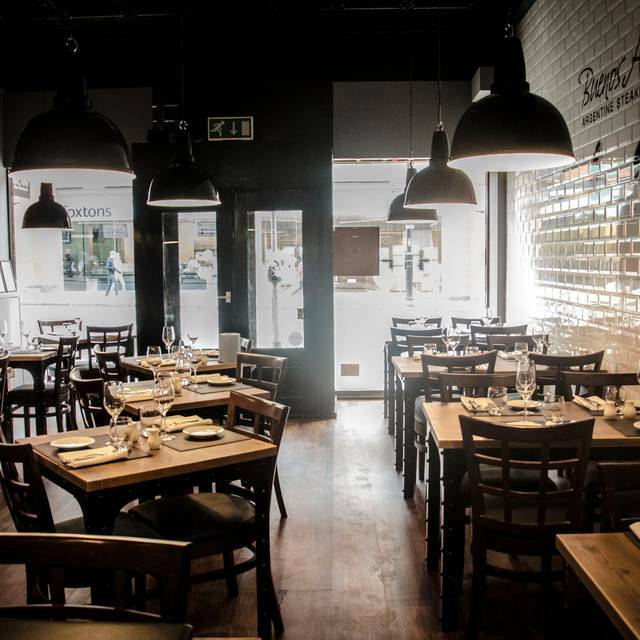 This is the best steakhouse in London. Prices are moderate but worth the cost. Always enjoyable evening with good friends and the talk is on the excellence of the meal. The space is slightly tight when with a large group. All the steak menus are excellent and at various times I have ordered most of them. We're in England. We're in the suburbs. So an Argentine restaurant must call itself "Buenos Aires". Because we're not in the subtlety zone out here, miles from Mayfair. But boy are you getting into something good. You know what to expect, and you goddit. The most brilliant, delicious, unparalleled and un-venture-capital-backed restaurant which actually feels like it's about "food first" and not about "pitch first". I had the spiral-cut rib-eye, medium. My friends had standard rib-eyes. DE-LI-CI-OUS. Absolutely well cut, well cooked, well seasoned. I couldn't help but shout "winner" to my co-diners because my spiral-cut was a sight to behold, let alone the juicy, gorgeous, meat-meets-its-master, taste. Not that they were disappointed with their standard cut. I can't remember the wine (it wasn't House Red, that's for sure), but it was recommended by the (Spanish) waitress and it was a perfect accompaniment. The grilled Provolone starter is almost a must, but share it because you'll otherwise not leave enough space for your steak. My friends and I had a wonderful time. I know because they emailed me, not 2 hours later, but 2 days later, about it. Quality. In the suburbs. Who knew! Always used to go to cau and neglected this excellent venue. Been a couple of times of late and have not been disappointed, the rib eye is always of good quality, excellent selection of salads and vegetables and a sufficiently excellent wine selection to accompany a nice bloody steak. Food quality was extremely good.